"Ahem," Navi coughed. 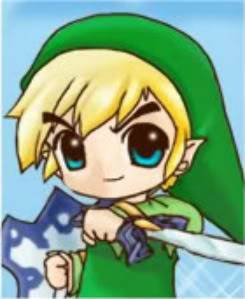 "This is the Link you're thinking of," she said, gesturing to the older swordsman. "The one your hugging is just a... miniature version." "I'll prove that I'm the real Link." 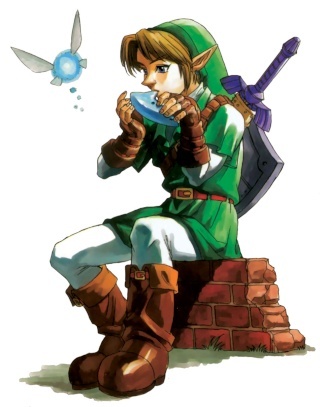 He said as he began to play the uplifting and exciting notes to Saria's song. Tired after being tossed around like a ragdoll the bewildered link said. "Phew your strong... its nice to meet you! 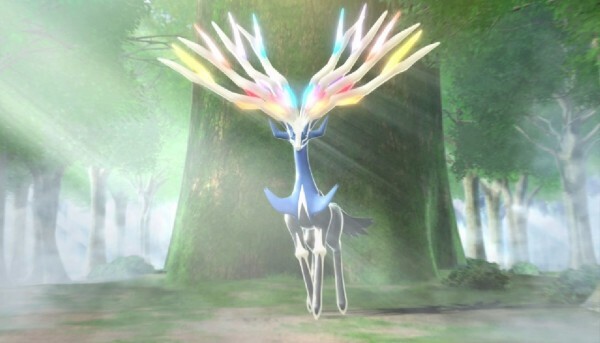 I'm known as the hero of the winds! This is an amazing village you have here it must have taken some time to build it with the harsh terrain of the mountain." "It's no trouble for them," Navi said. "Building this place was probably like going to an all-you-can-eat buffet." Though, she realized belatedly, the smaller Link might not know Gorons actually ate rocks. "And Gorons don't mind the heat nearly as much as humans or fairies do." "Haha my apologizes I saw green and saw how short you were so I just went back... Saria's song has shown me you are the true link. We're rock hard we don't mind the heat in fact we love it! It is nice to meet you little link. What brings you to the glorious Goron city my friends? Surly it must be important its been so long!" "Well you see, I need to get this kid home," Link said, putting his hand on the shoulder of the Hero of Winds, "but the key he needs to get home was split into two pieces. I was hoping that perhaps one of the gorons may have picked it up, since you all seem very interested in rocks and metals. I know you wouldn't have eaten it so quickly, since it's a very nice metal." He explained. "Well with that you would be right. One of our gorons found a shiny metal object earlier this morning. However some bandits swiped it from under our noses, that's why I was in such a rage when you found me." "We've managed to track them to the dodongo's cavern, but none of our warriors are brave enough to go in after what that monster did to them years ago. If you can go find it you can keep it I'm sorry I can't be much more help, but I have to calm down my brethren." "That should be fine," Navi piped up. "We ran through that cavern no problem when Link was little, so with all of us it should be a snap." "I see, thieves eh? Well, they picked the wrong place to hide," Link said, pulling a map out of his inventory of several, "I never threw out any map that I marked. Going through the cavern with this and my memory should be good. Especially since all the doors should be unlocked. C'mon Seedling, Navi, let's head down to the cavern!" "Hey what did I tell you I'm not a seedling! Regardless I agree lets get going to this cave and wipe out these bandits!" "Hold your temper boy, you don't want to make these people mad." "What's that?" He said softly as he tried to peek around the corner. She clung to the ceiling as she flew over, dimming her fairy light as much as she could so as not to give herself away. The passageways were just as she remembered them, and so it was easy to dodge even the monsters that hadn't seemed to change their hiding places. Not that they ever bothered the fairy anyway. Ahead she found a group of goblins, jabbing at various monsters that they deemed too close. They were laughing to each other and speaking rather drunkenly. They must be the thieves, she thought, watching them head farther down the tunnel. She couldn't remember any goblins like those in these caves before. She fluttered back and repeated what she'd seen and heard to the two Links. As navi was flying ahead the hero of winds thought to himself. "Phew this is hot, but not as hot as the volcano back at home... that place almost burnt me to a crisp"
After hearing navi relay the info he suggested. "Perhaps we can fire both of our bows in tandem and take them out swiftly... or we could just charge in swords crazy up to you really." "Link I do feel the presence of one of the key halves in their possession." "It may be better to hit them afar with arrows," Link said thoughtfully in a low tone, "they isn't too many, and then we can gather up the key pieces quick. We'll have to have the large goron smith to fix the key for us." He said, drawing his bow. He pulled an arrow back, aiming, and fired, hitting one of the goblins in the back of it's neck. The young hero pulls out his bow but has a trick up his sleeve. Drawing back two arrows at the same time one glows blue the other red. He fires them off at the same time as they collide with two different targets setting them ablaze and freezing them at the same time. "Yeah bulls-eye!" he chants as he readies another arrow. "We'll have to get the Big Goron to weld this back together. I'm afraid that if we do not, the key will be unusable in the door of the temple of time." He explained, placing the key in his pocket, "So I guess we'll exit and head to the peak of the mountain." "Ugg more climbing... oh well it can't be avoided." "Sounds like a plan Link, how big is this blacksmith you mentioned?" "Well, he's the size of this mountain. You have to climb to the top just to see his head." Soon enough, a large Goron's head appeared at the side of the mountain, for he had just sat up. Link's jaw dropped to the floor when the humongous shadow casted over him. As he got to his feet words finally murmered out of his mouth. "Wow.... its nice to meet you Mr. Mountain... My name is The Hero of the Winds." "Do you think you could weld this back together for me? I really need this key." The Goron lowered his finger down, and Link places the pieces onto the hard flesh. The Goron bellowed a yes, before he took the pieces down to the heat of the mountain, as he began to smelt it together. Soon enough, he gave Link a fixed key. 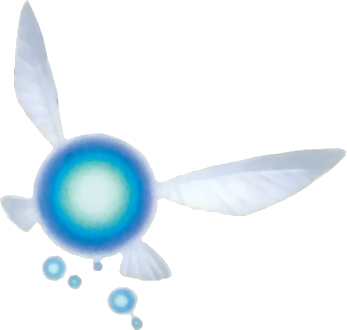 "Well, now that that's finished," Navi said, "is there anything else you need to do before heading to the Temple of Time? I get the feeling something's going to happen there." "On our way there, I'll stop to Castle town to pick up some supplies. For the most part, I just need some arrows to use. Other then that, I think I'll be alright. If you think something will happen, you're probably right," Link turned to the shorter hero, "are you lacking any essentials?" Link checked his pack realizing the last time he checked his gear was at windfall island right before he got swept to this new world. "Well everything still seems to be here!" Though as he started to think to himself a loud rumble could be heard from his stomach. "Well.... it seems I could use some food I'm starving!" "If we make it in town before nightfall, so we are in before the draw-bridge goes up, there's a bar in Castle town that opens up at night. Besides liquor, the bar-tenders serve decent food, so that should be enough for you," Link said, gazing at the hornizon, where the sun was setting, "we better get moving, the draw-bridge will go up soon!" He said alarmed upon realization of the time, and began to sprint across the ground over the rocks. He hoped to make it down the mountain faster than it took for the two to reach the top.